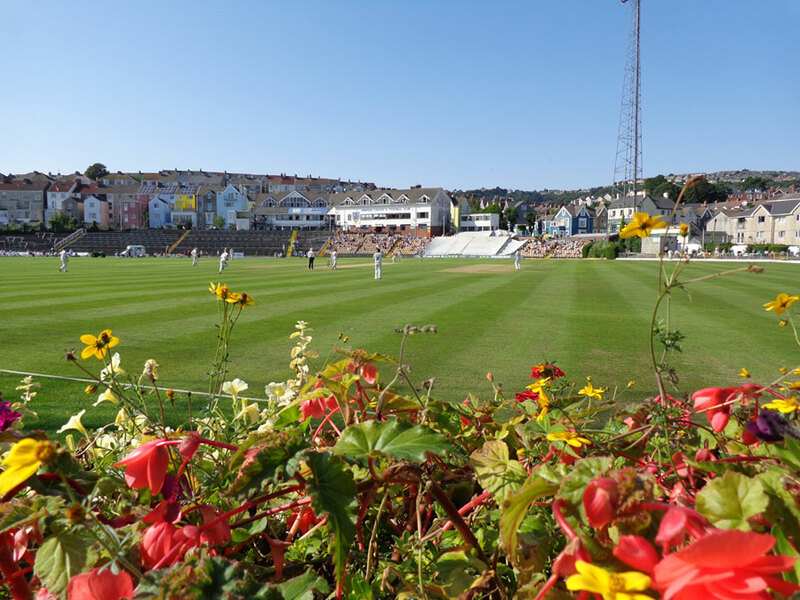 The Balconiers is a well-established and highly-regarded association dedicated to supporting and celebrating Glamorgan cricket and cricketers and, in particular, the continuation of first-class cricket in West Wales. Remember there’s a warm welcome for you to join us on The Balconiers’ Daffodil Tours, at The Swansea and West Wales Cricket Festival and at our other events, even if you don’t live in South Wales. Please do contact us.